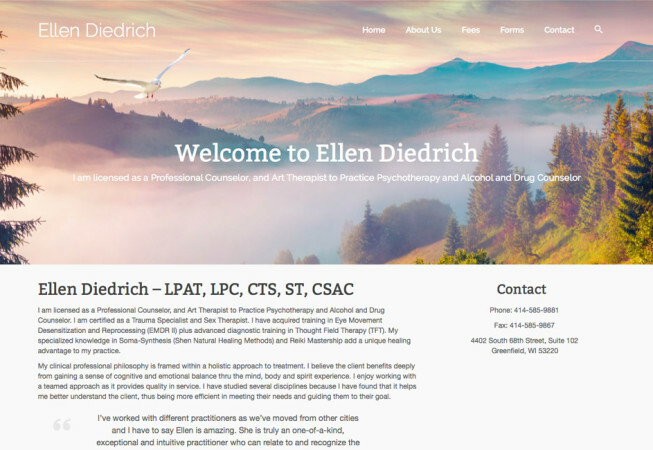 Ellen Diedrich has a small psychotherapy clinic in Milwaukee, Wisconsin. 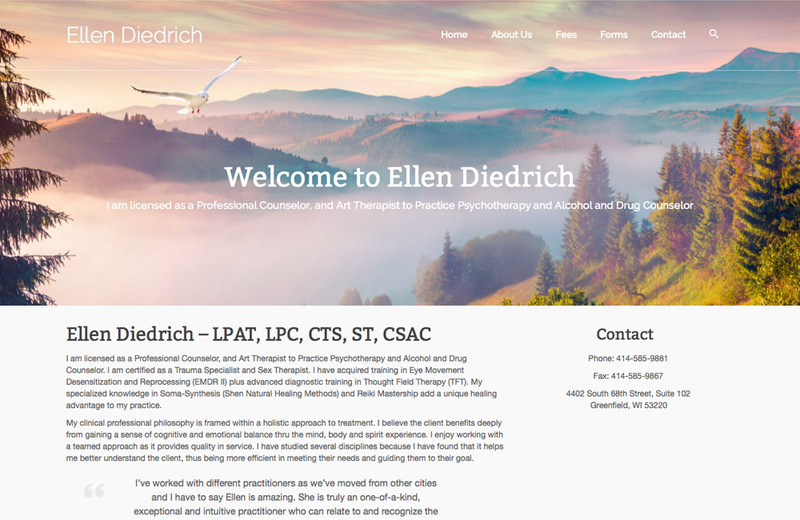 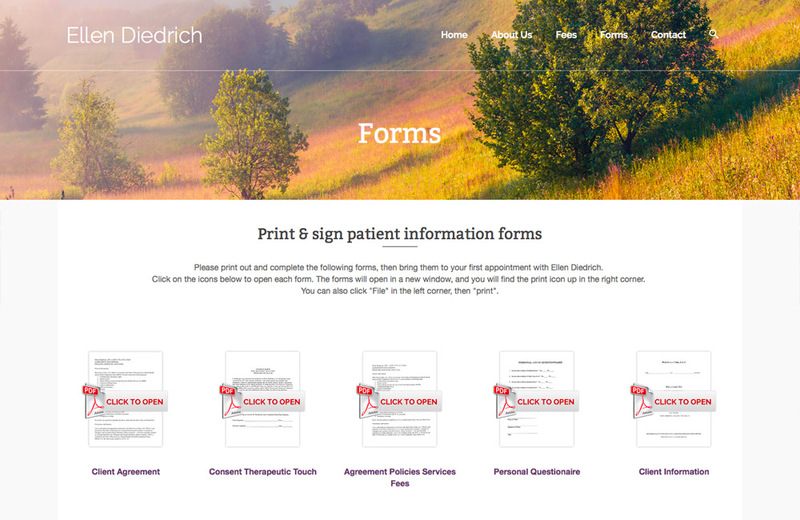 Ellen wanted a website that was soft and peaceful. 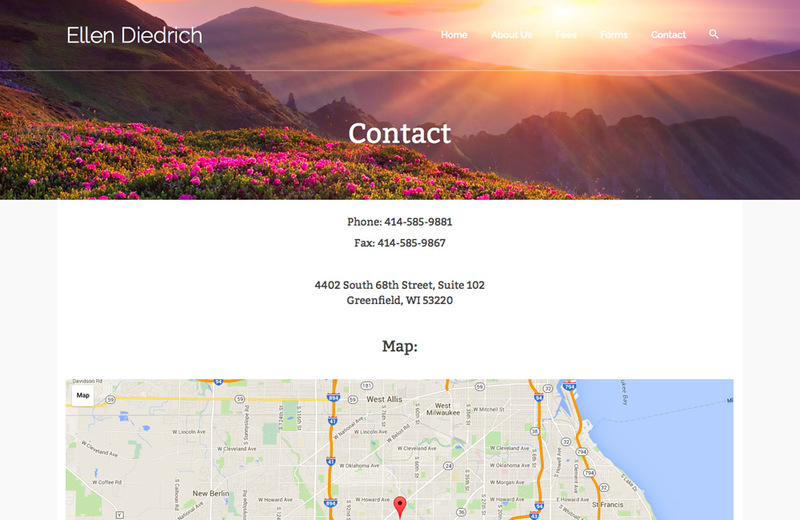 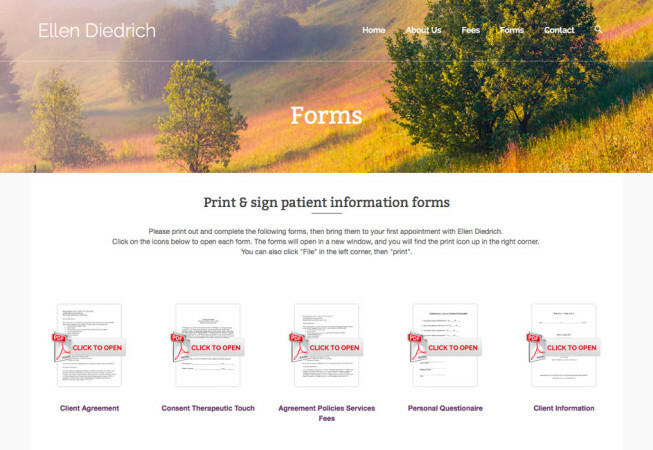 With the right images, colors and layout we created a website that she really loved!